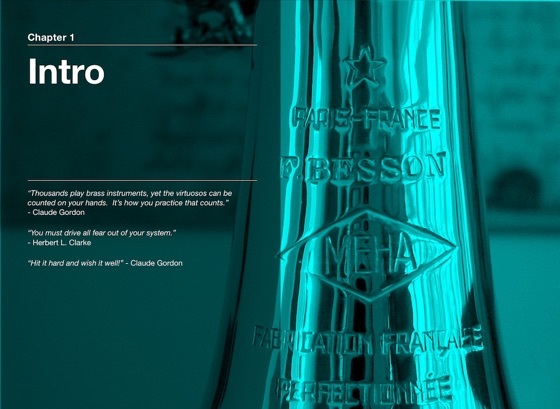 This book is a must for any serious brass player or anyone that just loves to play and wants to play with ease. Jeff does an excellent job of covering how Claude taught and how and why it works. The videos add so much to the book and really solidefy the concepts. I have studied with two of Claude’s students and attended two of Claude’s brass camps in the early 80’s and it just works. Without the insight Claude had on how, why and when to practice, I would not have a career in music and probably be minus two music degrees. 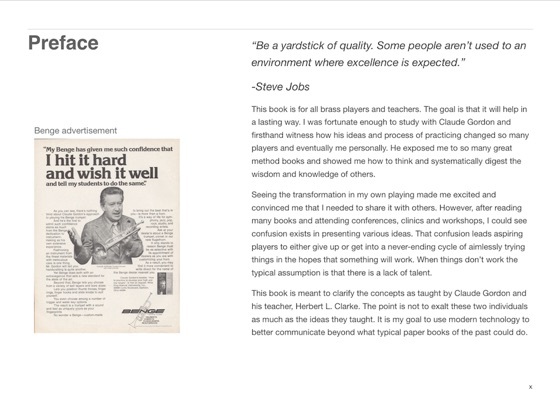 Reading the book brought back many memories and things about playing I had forgotten. 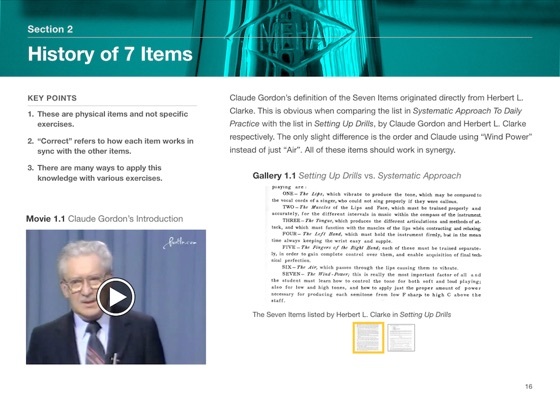 I am happy to see the wonderful job Jeff has done to preserve the work of Claude’s life. He also does a great job explaining details in many of Claude’s books and clarifies points that may be fuzzy in some cornet method books. If you are working out of Systematic Approach, don’t play another note until you buy this book. Although I never studied with Claude, I have studied with Jeff Purtle and can vouch for his knowledge, experience and success as a teacher as well as being a fantastic player. 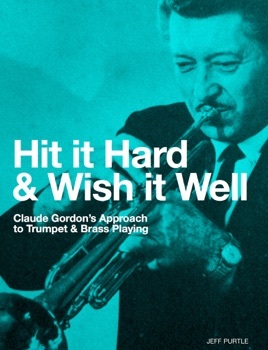 This book encapsulates Jeff’s knowledge and understanding of Claude Gordon’s techniques — as passed down from Herbert Clark — in ways never before available to non-Claude-Gordon-trained musicians. Jeff studied for 10 years with Claude and is able to not only interpret the materials and guide a student, but to adapt Claude’s proven methods to address specifc problems in a student’s playing — with outstanding results. You may not see it in print but Jeff’s US and international students have been accepted to prestigious music schools, won regional and all state band competitions, and, for trumpet pros, improved their range and endurance. In my opinion, Claude’s method bridges the gap between the high pressure school of playing and the “song and wind” method of Arnold Jacobs. His use of standard exercise books — Arbans, Clark, Smith — with careful attention to a relaxed and free blowing technique, produces the ability to play almost effortlessly. The book includes videos of Claude explaining and demonstrating his playing technique (Jeff does a few, too!) and these serve to not only validate what Jeff presents in the text, but to provide ample proof that these techniques work. I highly recommend this book for any brass player who wants to improve his/her playing skills. Short of studying with Jeff — currently possible via Skype — it is the best way to learn about this revolutionary method.